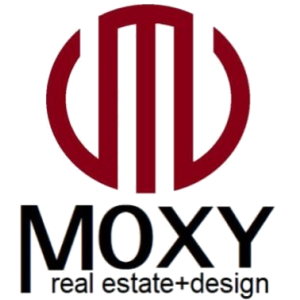 Holly Montilla Founder | Designer | RealtorMOXY Real Estate+Design 469.305.1557MOXY Real Estate+Design is an upscale, boutique real estate brand focused on providing our clients with the highest quality service and unmatched market knowledge. Founded on the principles of hard work and accessibility our philosophy is simple: clients come first. We pledge to be in constant communication with our clients, keeping them fully informed throughout the entire process. We believe that if you’re not left with an amazing experience, we haven’t done our job. message to Holly Montilla . 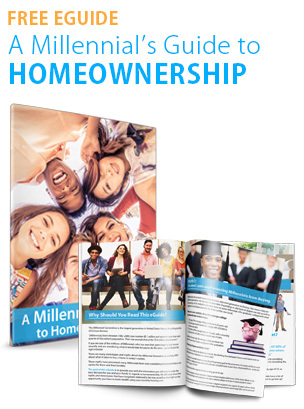 Holly understands that buying or selling a home is more than just a transaction: it’s a life-changing experience. That’s why her team of highly-seasoned real estate professionals is dedicated to providing exceptional, personalized service for all of her clients. She take great pride in the relationships she builds and always work relentlessly on the client’s behalf to help them achieve their real estate goals. The information contained, and the opinions expressed, in this article are not intended to be construed as investment advice. Holly Montilla and Keeping Current Matters, Inc. do not guarantee or warrant the accuracy or completeness of the information or opinions contained herein. Nothing herein should be construed as investment advice. You should always conduct your own research and due diligence and obtain professional advice before making any investment decision. Holly Montilla and Keeping Current Matters, Inc. will not be liable for any loss or damage caused by your reliance on the information or opinions contained herein.